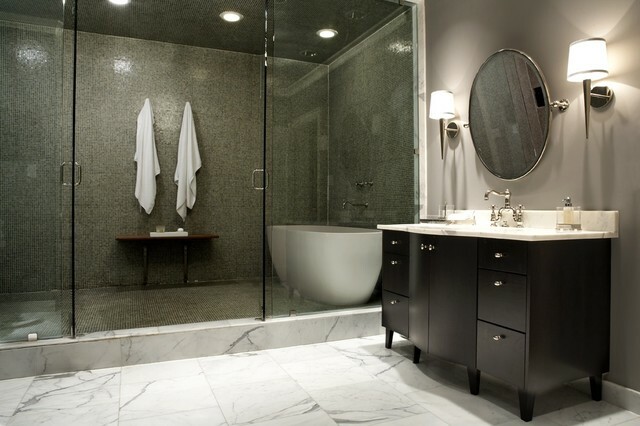 We specialize is all hard surfaces, including tile, hardwood and stone. 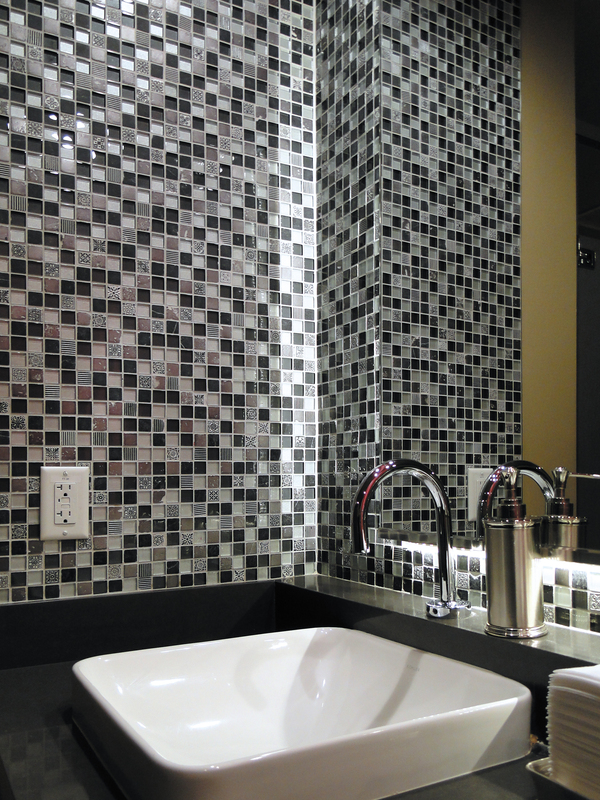 We also specialize in decorative tile mosaic from all corners of the world. We carry Wedi and sundries for setting and grouting tile as well as tile trim. We are a sister company to Vanities Ect that specialize in cabinets and custom counter tops. 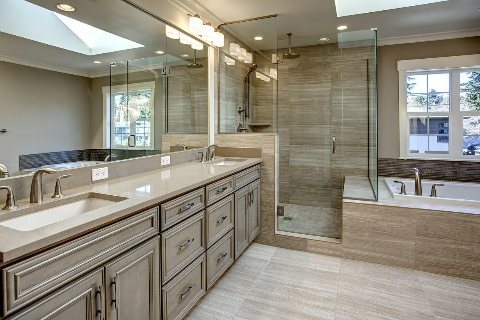 We offer full service for Kitchen and bathroom remodels! Stop by today and check out our showroom! We opened our doors in 2010 but have already made a huge impact in the community around us. We have expanded our showroom twice since we opened to offer a large variety of tile options. Our sister company, Vanities Ect, opened last year and has already had great success with our square foot program which allows our customers a simple, cost effective process for purchasing their custom counter tops. 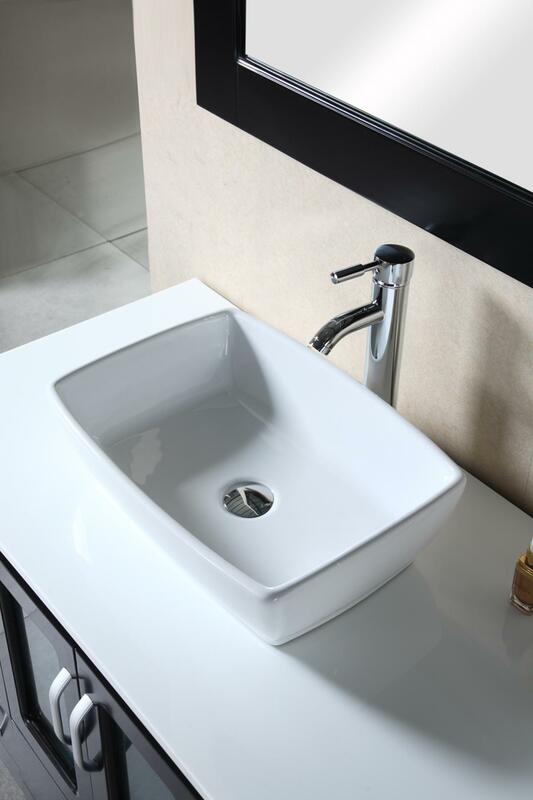 We thrive on being a one stop shop for bathroom and kitchen needs!! 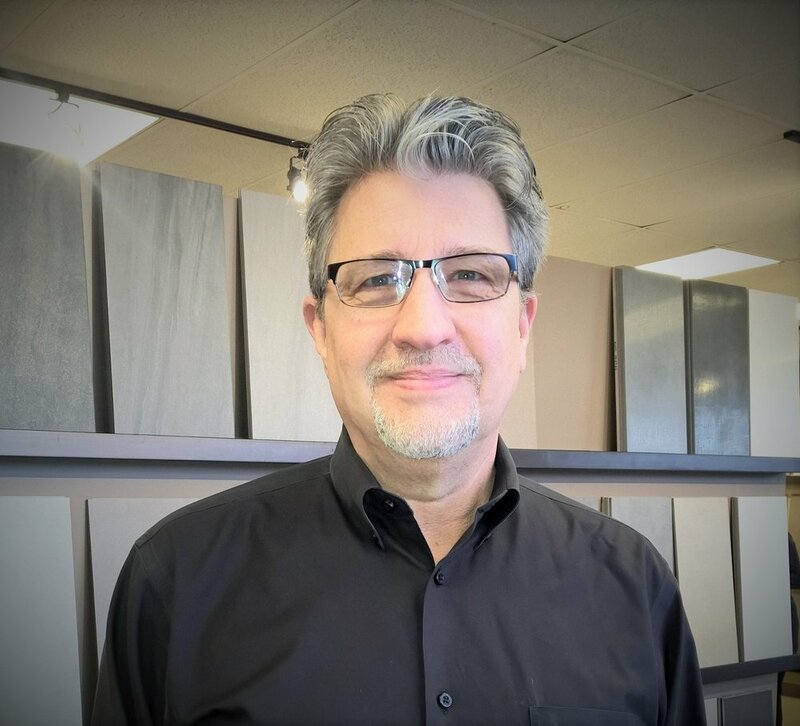 Family owned and operated, Laird has 10 years of experience in the tile industry tied with 30 years business management. 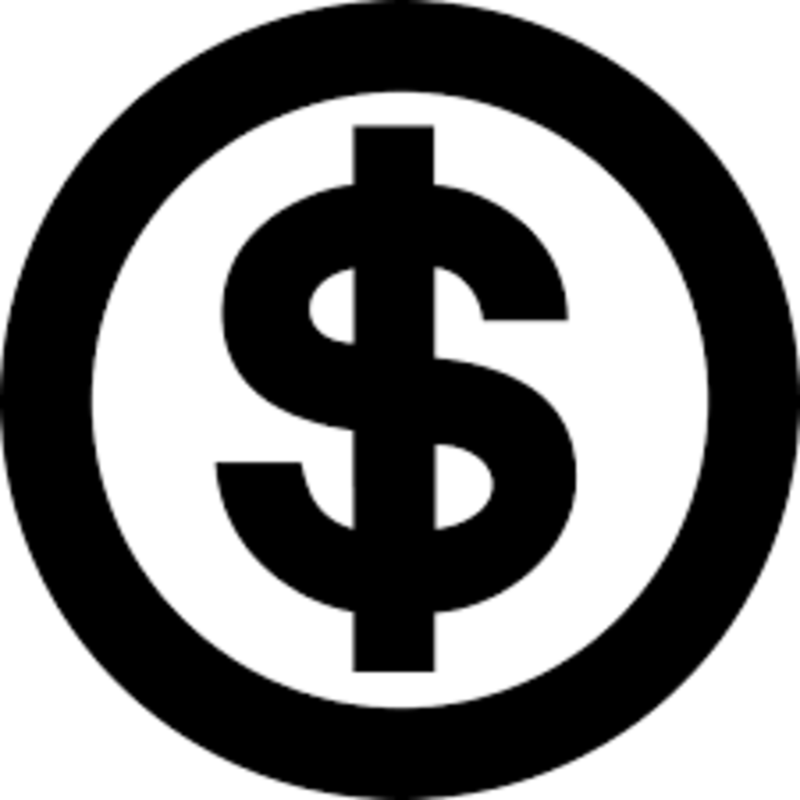 He thrives on giving the customer a fair price and always maintaining an open, honest relationship with the customer. He headed the opening of Vanities Ect, DTO's sister company. 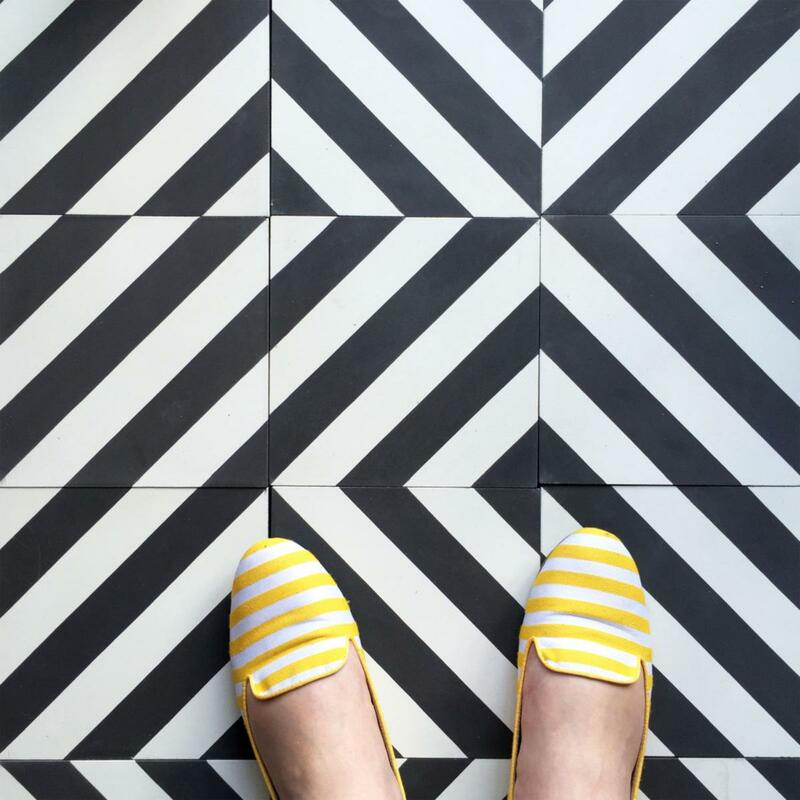 Now, a little bit of luck and a lot of determination later, Discount Tile Outlet has become a customer favorite. Customers shuttling in and out of the store are greeted on a first name basis. The owners said their curiosity and excitement for the projects has led to them becoming very involved in customer service. 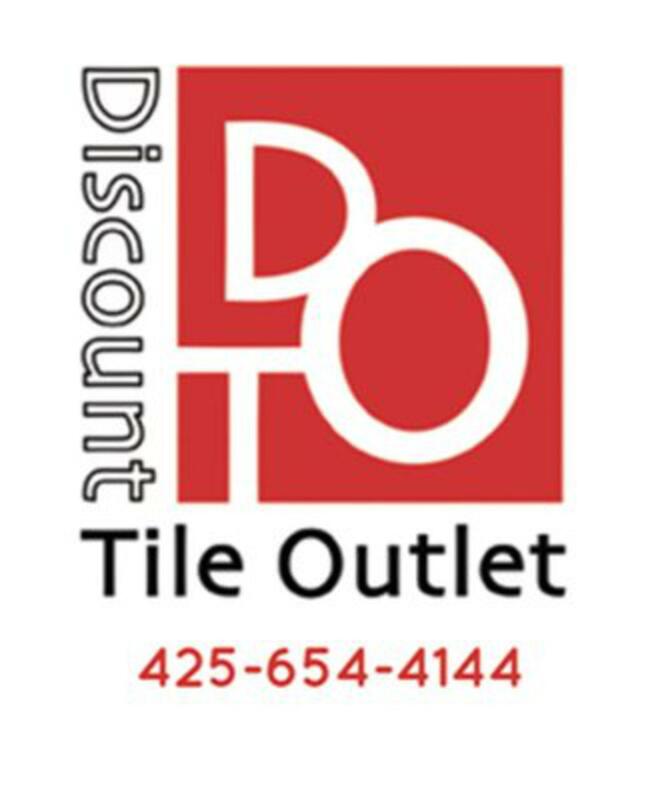 Discount Tile Outlet is proud to serve Bellevue, Seattle, Kirkland, Redmond, Bothell, Sammamish, Issaquah & Renton. 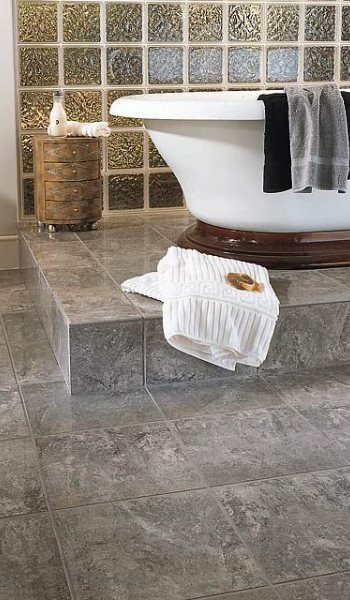 With over 15 years in the tile and flooring industry, Discount Tile Outlet has the knowledge, expertise, and design specialists readily available without cost or hassle for all of our customers. We offer professional installation. Our installers have met and adhered to a strict criteria that we take very seriously to deliver a uniform and consistent product for you every time. Our preferred vendors are highly talented and are utilized by our customers time and time again. 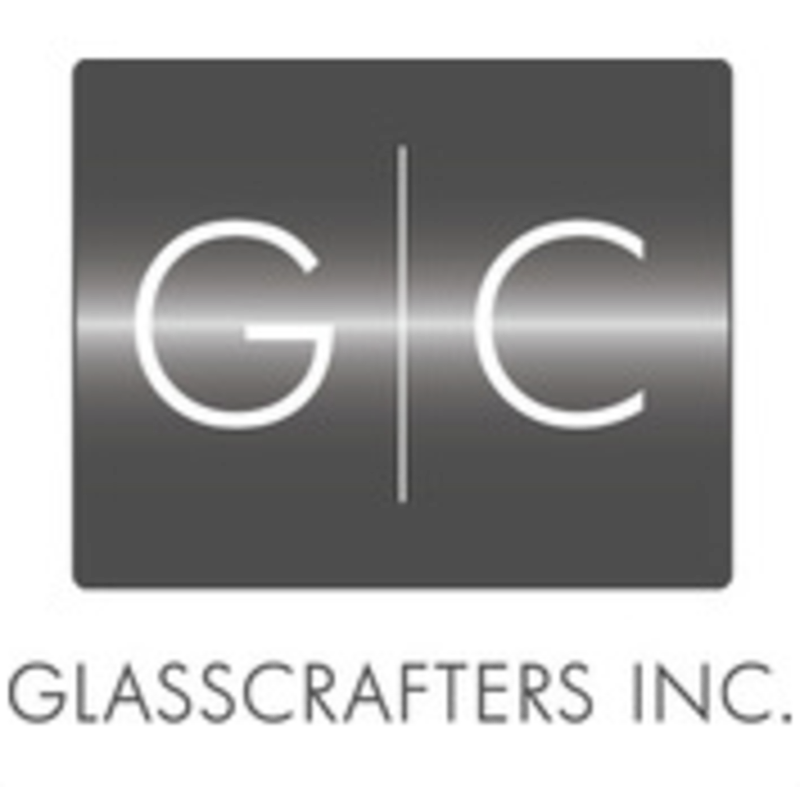 Discount Tile Outlet is proud to serve Bellevue, Chiropractor Seattle, Kirkland, Redmond, Bothell, Sammamish, Issaquah & Renton. Welcome to Discount Tile Outlet!